MTV India is a TV Channel which is well known for Youth Oriented shows. 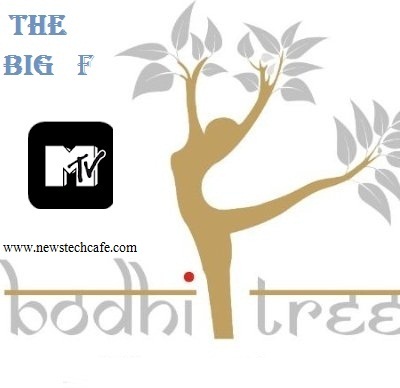 Mtv 'The Big F' Tv Serial is the Work of Bodhi Tree Productions. This Tv Show is telecasting from Monday to Friday on MTV. Bodhi Tree Productions is famous for Star Plus show 'Nisha or Uske Cousin' . The Episodic based show will see some bold love stories with sexual desires and passions being the prime focus.The series also deals with the problems of the teenagers in this modern Indian society and each episode ends with a moral. About First Episode :- The first episode which will star Mark Parakh, Priyal Gor and Abhinav Shukla. Mark and Priyal will play a couple and how Abhinav’s character adds tadka in their relationship will be for viewers to see. The charming actor Gautam Gulati who won the last season of Bigg Boss is now all set to take up a new avatar. This is his first venture as a host and talking to a news daily, he stated that he is pretty excited about the same too. The shooting for the series has already begun and it launch sometime in October. 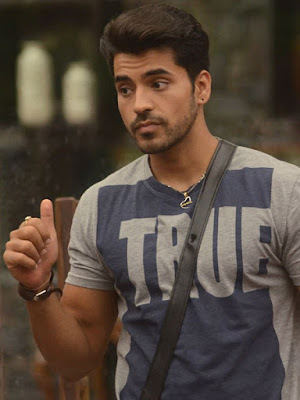 The first promo of the 'MTV Big F With Gautam Gulati' has just released and it's electrifying. In this promo, Gautam can be seen smooching a girl. For the first time we will get to see Bigg Boss 8 winner hosting a show and of course, kissing someone onscreen.